Message me for any other details you may want. All payments are through PayPay only unless picking up locally, then either PayPay or cash. 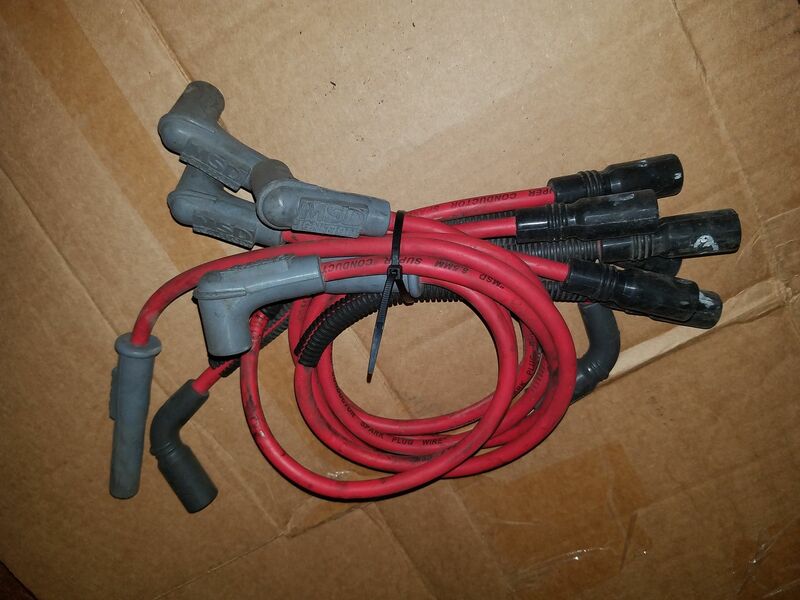 $40 - MSD 8.5mm wires set. A little dirty but otherwise in good condition. Should work on 94+ 4.3 that has the horizontal style distributor. 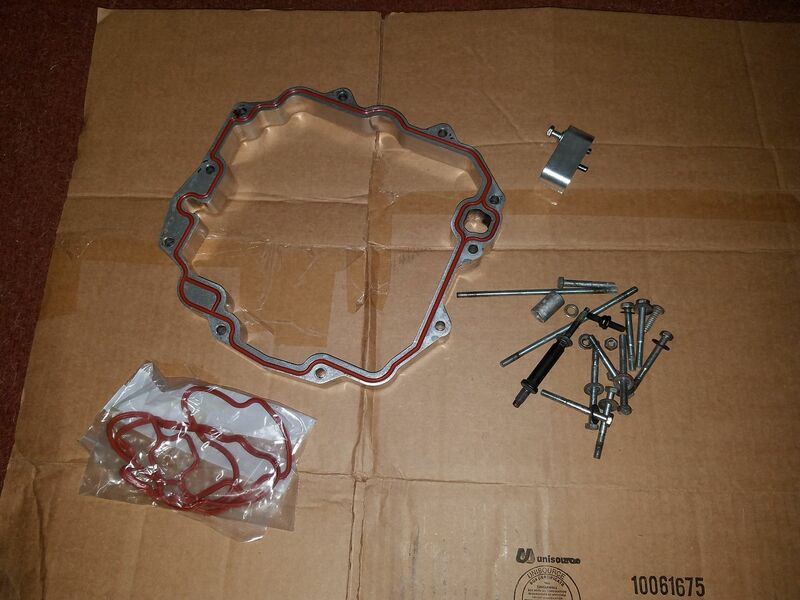 MSD part number 31649 if you want to look them up, goes for $85 new. $50 - Odd one here that I'm sure most of you have never seen. 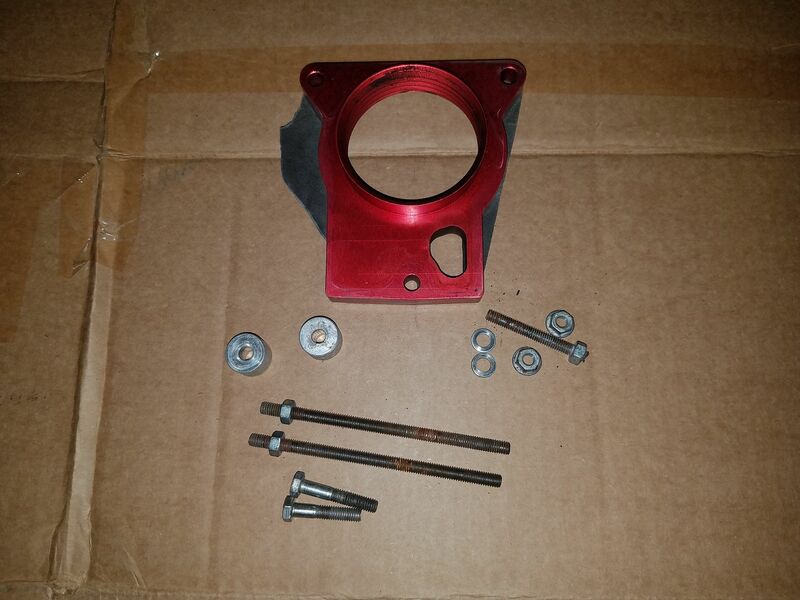 Intake plenum spacer. 90% complete, most of the hardware is there, but I think some of if got mixed in with some other hardware at one point, so there might be more or less hardware that what actually is suppose to be with it... so like the throttle body spacer, it comes as-is. This is an older version, the newer one that sells now is resigned a little so the pictures online look a little different... I pulled this off an 02 S10 in the salvage yard with the intentions of trying to put it on my 04 Blazer but never did. Partially because I wasn't sure how hood clearance would be with it (the truck it was on had a cowl hood, so that might be needed to install it...), and now with an LS swap in the near future I really don't have a need for it... Taylor VMAX part number 895-11010 if you want to look it up. Goes for $250 new. Last edited by blazen_red_4x4; 04-14-2019 at 11:26 PM.